This week's worship will not be going to a product or service, but to an amazing charity that is headed up by Pantene and the American Cancer Society. The charity is called Beautiful Lengths and its mission is to provide cancer patients across the US with free real-hair wigs that are made using the hair of real women- amazing, right?! Since Beautiful Lengths started in 2006, 24,000 free real-hair wigs have been created and donated to the American Cancer Society’s wig banks. Pantene's role in Beautiful Lengths is to help women grow long, strong and beautiful hair (in preparation for the chop!) and provide the funds to turn that hair into free, real-hair wigs for women with cancer. Getting involved with Beautiful Lengths is super simple. You have to be able to donate eight inches of hair that is free of chemicals, dye or bleach. You just wash, dry and cut the hair yourself - following Pantene's easy instructions - and then pop your ponytail in the post! 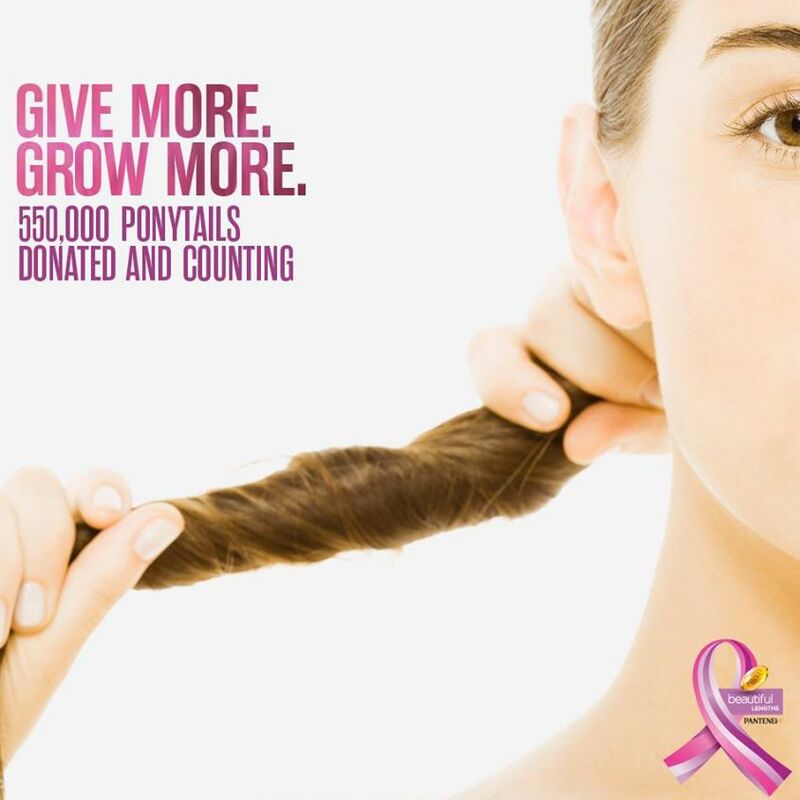 To find out more about donating your hair, click here! To see if you are eligible to receive a free wig or to find out if there are wigs available in your area, please call the American Cancer Society’s Wig Bank Line at 1-877-227-1596.